MILLSBORO, Del. (WPVI) -- Five people were arrested after police responding to a complaint about a loud party discovered a large amount of heroin. 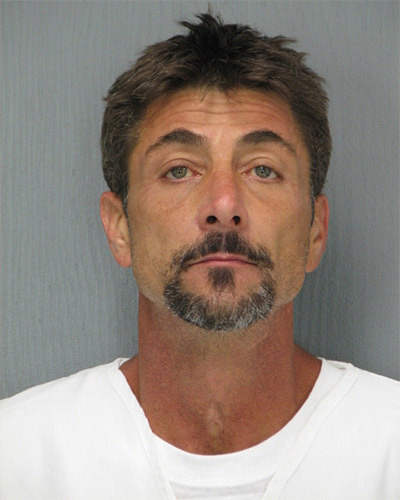 It was around 10 p.m. Sunday when officers responded to the Bay City Mobile Home Park in Millsboro, Delaware. State police say that as troopers arrived, several people fled from a shed but were quickly arrested. While on the scene, trooper say they saw 46 bundles of heroin inside the shed. A small amount of marijuana was found inside a vehicle, police say. Troopers say they also discovered the 11-year-old child of the homeowner asleep inside during the party. A family friend cared for the child until her mother arrived, police say. Bryant Evans, 46, of Millsboro. Charged with maintaining a Dwelling, Possession Heroin Tier 5 Quantity, Possession with the Intent to Deliver, Endangering the Welfare, Possession Drug Paraphernalia and Conspiracy 2nd Degree. Steven Mauthe, 25, of Magnolia. Charged with Failure to comply with fingerprints, possession heroin tier 5, Possession with the Intent to Deliver, Endangering the Welfare, Possession Drug Paraphernalia, Conspiracy 2nd degree, hindering prosecution and resisting arrest. 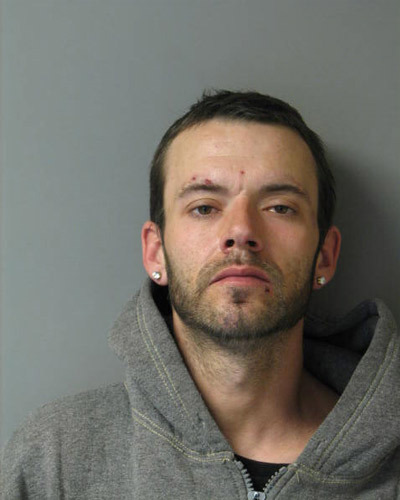 John Chianese, 33, of Millsboro. Issued a criminal summons for criminal impersonation and subsequently had two active capiases, one from Sussex Superior Court and one from Kent County Court of Common Pleas. He was arraigned at Justice of the Peace Court 3 and was committed to the Sussex Correctional Institute on the capiases. Brittany Baker, 19, of Clayton. Charged with possession of heroin tier 5, Possession with the Intent to Deliver, Endangering the welfare, Possession of drug paraphernalia and conspiracy 2nd degree. 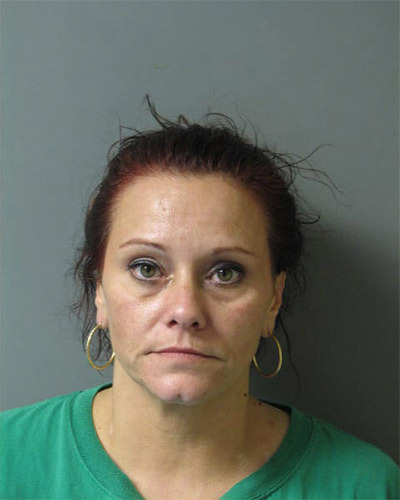 Nicole Goodwin, 43, of Millsboro. 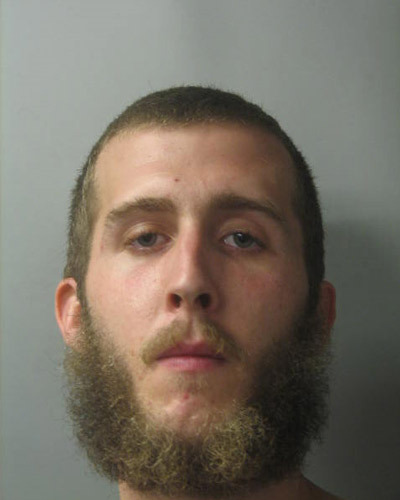 Wanted for Burglary and Theft out of Troop 7 Lewes. Police add that two men fled the area and are still being sought. 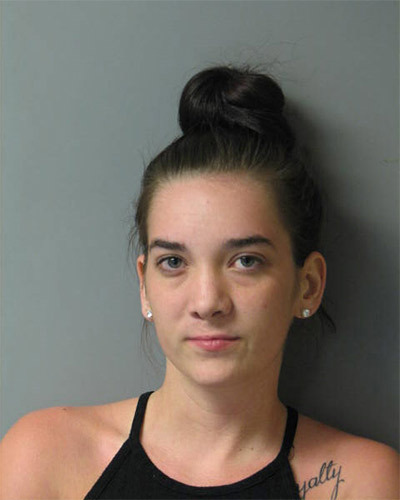 Anyone with information is asked to contact Corporal Michelle Hawk of Troop 7 at 302-703-3306.